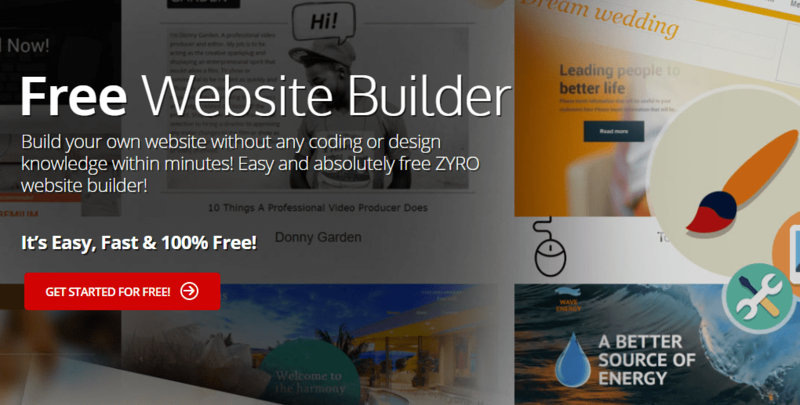 Setting up and maintaining a website comes with a lot of expenses. As a business you have a number of options of tools and services to choose from depending on the current phase of designing, developing and maintaining a site. Free Web Hosting is a great way for micro businesses to minimize cost. Web hosting varies widely in cost depending on the services being provided. There are a number of providers that offer free plans for web hosting. 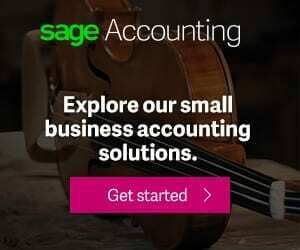 Though such free plans may not be beneficial for everyone it is still a great opportunity for many micro businesses to make quick and easy savings. Free web hosting comes with a number of shortcomings of course. Server space, site speed, page speed, traffic, uptime guarantees and backup facilities and provisions are some of the numerous features that face shortcomings, but that’s not to say that good cheap hosting isn’t available. Free web hosting serves differently than paid web hosting and may come with limitations in a number of features. But that is not to say your website will necessarily suffer. All you need is to evaluate your requirements properly. This article highlights some of the best free web hosting plans available (at the time of writing this article), in no particular order. They are all free so feel free to try all of them. 000webhost has been the most efficient and up to the mark at its service. One obvious pro is it doesn’t put any ads on your site, making it a great option if you are looking for free web hosting without Ads. If saving a few bucks anywhere is your priority list, you can get along with a few limitations. The services and resources 000webhost provides for free are limited but sufficient for a simple site. Being able to run PHP and MySQL is a strong positive for a free service, regardless of it being of the latest version. Being able to manage everything from cPanel is like a cherry on the top! Although all the free hosting options mentioned in this article are ad-free with the revenue being generated from other means. 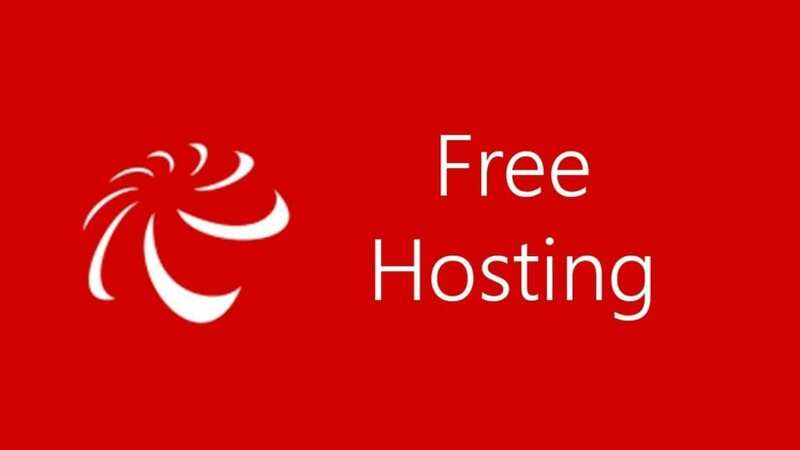 FreeHostingNoAds takes it to serve a better experience with minimum shortcomings and a disk space of 20GB, which is seemingly one of the biggest server space provisions featured. The deal includes everything as describes above in the “What you get” corner. And as expected, the free service promoted by the paid-for service and can be upgraded to same anytime. The one outstanding features of most of the free web hosting providers is the control panel these provide. FreeHostingEU gives a very easy to operate panel. You can manage websites easily. These are quite user-friendly. Users can easily do whatever they want to with websites. FreeHostingEU also provides a demo of their cPanel before signing up if you want. All the features are great but that doesn’t really cover up the fact that we are provided with only 200MB of disk space and 4GB of monthly bandwidth transfer that becomes a hurdle to cross when your website starts receiving traffic and engaging more visitors. UHostFull is quite simple to use and lets you set up the website within 5 minutes (according to their claim). For businesses that are looking for hosting that is quick, U host full can be their one-stop solution. The cPanel they provide provides a host of one-click installers for various platforms and CMS like WordPress, Joomla, phpBB, Mambo. Etc. This is one of the very few free web hosting services that guarantee the uptime of 99% with unlimited server space provided and unlimited bandwidth per month. And, any service that provides you the flexibility of being ad-free is increasing a scope for a better user experience. We need to highlight this fact again that U host full doesn’t pose any limit on the size of files uploaded which is a pleasant surprise. Of all the free hosting providers discussed here, FreeHostingdotcom is the pioneer in terms of monthly bandwidth and data allowance provided. The service includes 10GB of disk space and one email account. If you don’t have a domain name for your website, it offers you with free subdomains also.